Happy Wednesday Main Streeters! It’s been quite a week, hasn’t it? I’d certainly say so. Let’s get right to it! As everyone knows, last week there was a horrible tragedy at a high school down here in Florida. As a parent, it’s got to be one of your worst nightmares, to have something happen to your child while at school. When things like this happen, you have to have some HARD conversations with your children, and I did. I don’t want to scare them, but certain things needed to be said, as sad as that is. The mood was a little blue, so on Friday night we took the boys out to dinner at CityWalk at Universal Orlando. Gasp, Universal you say? Yes! It’s been a long time since we’ve been there, and we needed to get out. The kids really love Universal too, so it was a nice distraction. We walked around, looked at the shops, and had dinner at Margaritaville. All in all, a good evening at the “dark side” as Disney fans call it! 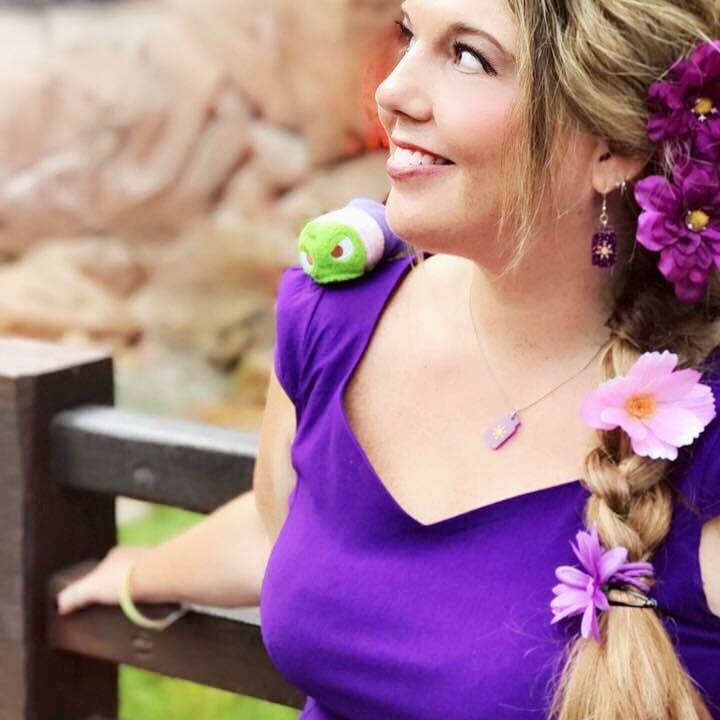 Saturday morning, we had Disney LuLaRoe work to do, of course. I thought a little bit of Disney was in order, and it had been a long time since we were at Hollywood Studios. Yet another one of the boys favorite places. The park was pretty busy, and it was hot outside for February. It’s still weird to me, being a Michigan girl… walking around in sun dresses in FEBRUARY. Sure doesn’t seem right, but I’m not complaining. I know it’s cold back home, so I’m thankful for the sunshine. We walked around a bit, went on Toy Story Mania, met up with friends and stayed for the Star Wars show. 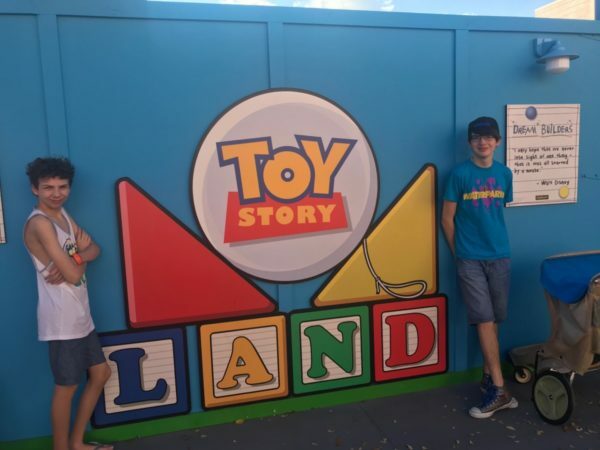 We also checked out the areas where Toy Story Land is going and Galaxy’s Edge, it’s really coming along! It was a good day. Oh, and for some reason, every time we go to the Studios I seem to run into Main Streeters, and it’s pretty awesome. Back by the Muppets area, a nice couple (Heather and Neil) came up to us to say hello, they follow the site and such. We chatted for quite a while! During the fireworks, another Main Streeter stopped to chat, but I didn’t catch her name. She and her family were there from Miami. Being able to talk to and THANK people in person, for following what we do, it’s truly the best. I’m always thankful when people stop me to say hello. So thanks for that guys, it made my night!